We all know that dating or marrying a millionaire is not that easy. It is much more difficult as it seems. Although, everyone should maintain their relationship, no matter how much wealthy their partner is. But, in case of millionaires, you should make your best efforts and try your level best, to keep up a strong relationship. Dating has its own pressures, particularly when you are dating someone who has money, power, as well as status. It is quite rare that you will find someone so successful. Obviously, no girl would want to lose their prince charming who can fulfill all her dreams in one go. Therefore, you certainly should not lose him or her for your silly or avoidable actions. So, keep the 1 per cent people in your life by complying with the following advice and tips. By 1 per cent, we refer to your affluent partner who is very rare to find. If you have a wealthy partner, then it is most likely that you will be attending high-profile parties and events with your sweetheart. And, clearly they would not want to be embarrassed at such a big event. However, your social nerves will probably compel you to drink bountiful amounts of Chenin Blanc. The tip is to not surrender to these nerves and rather indulge in a spa session, in order to minimize your stresses. In order to maintain your relationship with your affluent partner, you must refine your tastes. By this, we mean that you should opt for high class drinks. For instance, refined men and women do not drink sangria, Riesling, or moscato, except for if they are at a day party. Instead, you can pick something on the sweeter side with a palatable taste, like a Sauvignon Blanc or Pinot Grigio. Remember to not order a college beer, unless and until you are tailgating and instead go for nice vodka if required. I know that your partner is upper rich, but this does not mean that you will waste his money unnecessarily. For instance, now with his money you can surely afford a maid, but it is not necessary that you keep should one, especially if you are not working. You should rather pick up after yourself as well as your partner. Make your presence felt in your household with your special touch to its cleanliness and organization. Even though a cleaning service is provided to you, you must go for a small schedule, like maybe fortnightly or once a month. You must know how to dress according to the event. For instance, keep your favorite club-wear retailers, such as Wet Seal and H&M, for an evening with friends. And, when you are in public or are entertaining, go for a classy yet affordable look, from brands like Club Monaco or J.Crew. 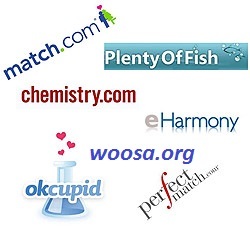 You also can get the related tips on millionaire dating sites. Your partner may order a steak-and-lobster most of the times, but you should try to keep up with the things that sparked your attraction at first. You should order from the main menu more often and must only occasionally splurge on a treat or delicacy. Although it sounds very clichéd, yet it is true. You should maintain your sense-of-self, as you are the reason behind all this. Remain yourself and take each situation as it is. Present your best side. Even with all these sophisticated tweaks, you should be yourself. Remember that, most importantly it is your interior self that one should fall for and not your exterior personality. 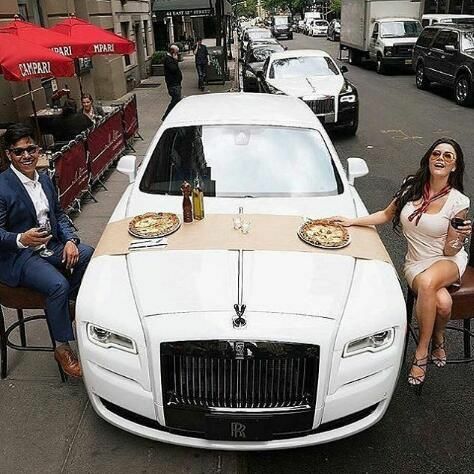 So, keep your millionaire partner happy, with these easy tips and advice of millionaire dating.